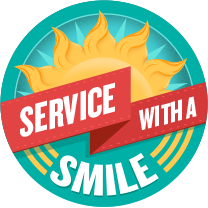 Service With a Smile Teach your children to give with a family serving day in your neighborhood or community! Think of ways to serve. 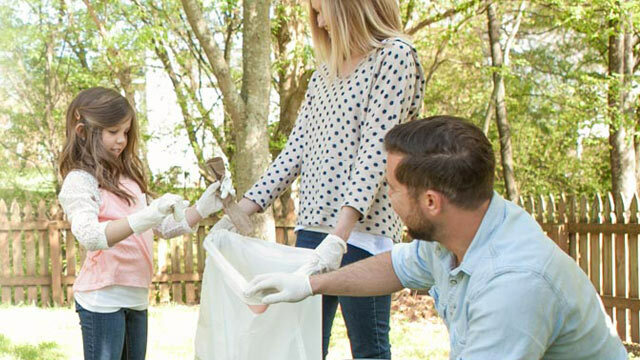 This weekend your family will plan a serving day in your neighborhood or community! 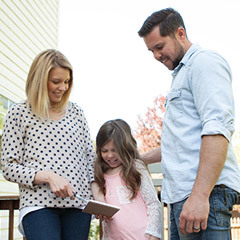 Sit down with your kids, announce the plan, and come up with a list of ways to serve the neighborhood, community or a family member. Make a choice. 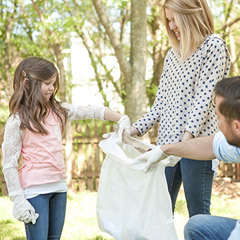 Your list might include picking up trash in the park or along the street, volunteering for a charity, mowing someone’s yard, running errands for them, cleaning their house, washing their car, or grocery shopping for them. As long as you’re helping your community or someone, you’re giving! 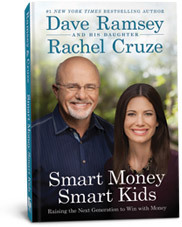 Finally, let your child make the final choice to give them ownership in the plan. Gather supplies. Once you have a plan, involve your child in the preparations. 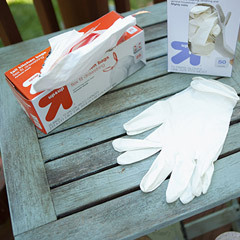 If you want to pick up trash in a park or around the neighborhood, let them get garbage bags and a few pairs of work gloves. 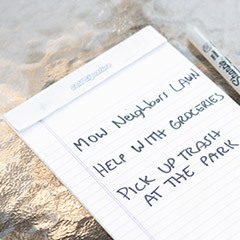 If you plan to clean up an elderly neighbor’s house or lawn, have them gather cleaning or yard work supplies. Make the world better. Head out for your family serving day! Make the day a fun experience for everyone, and view this for what it really is—an opportunity to help. You are making the world better one task at a time. Communicate that to your child often. Don't forget to take photos! Share your photo! Snap a photo of your kids doing this activity and upload it to Facebook. Then tell your friends about all the fun and free activities available at Smart Kids Launchpad. When you give, it makes you more grateful and content. Helping others makes you more aware of the blessings you have. And it just feels good. Let your child know how proud you are. Show them lots of affection and heap praise on them. This will be one of the most powerful rewards you can give them for their day of service... that, and maybe a little ice cream too! Get an activity emailed weekly. Get an activity emailed weekly. 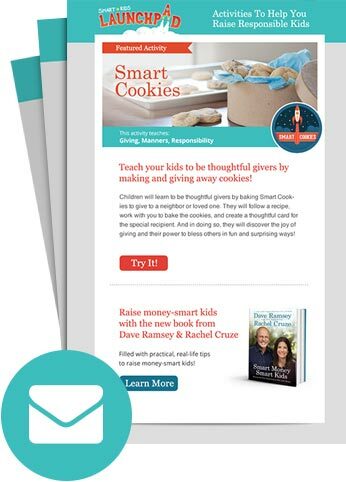 Sign up today and get free activities delivered right to your inbox! You'll receive one activity per week. No login or password necessary!